Solarstone - Leap Of Faith (Pure Mix) - Solarstone. 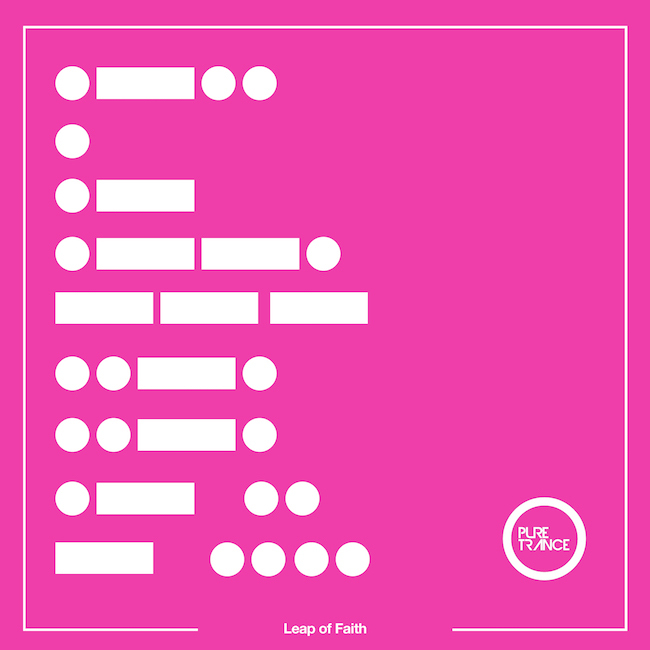 “Leap Of Faith” is a track that sees Solarstone at his most mesmerizing, trance-progressive best. Finally this track has found its release as official third single from Solarstone’s album “. – – – – “.